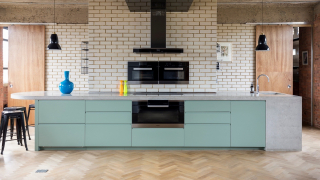 At w+r we specialise in producing cast in-situ concrete countertops, furniture and architectural features. Drawing on a wealth of experience and a creative sensibility we create exquisite, bespoke and truly unique fair faced concrete surfaces that grace any space they inhabit. We believe in ‘truth to materials’ and aim to celebrate the concreteness of concrete. Simplicity of design, line and form are best placed to facilitate this, to allow the material to speak for itself. Our aim is to exceed our clients’ expectations as to the level of quality of finish expected of in-situ concrete. Wigmore Street, London and Montpellier Arcade, Cheltenham.